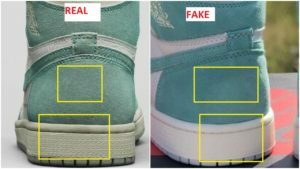 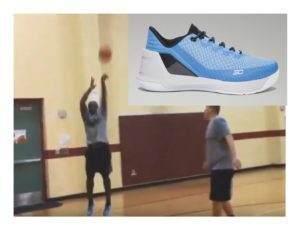 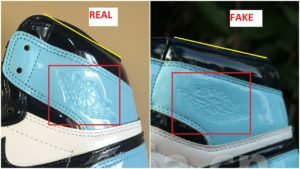 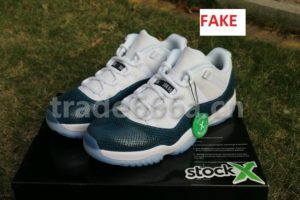 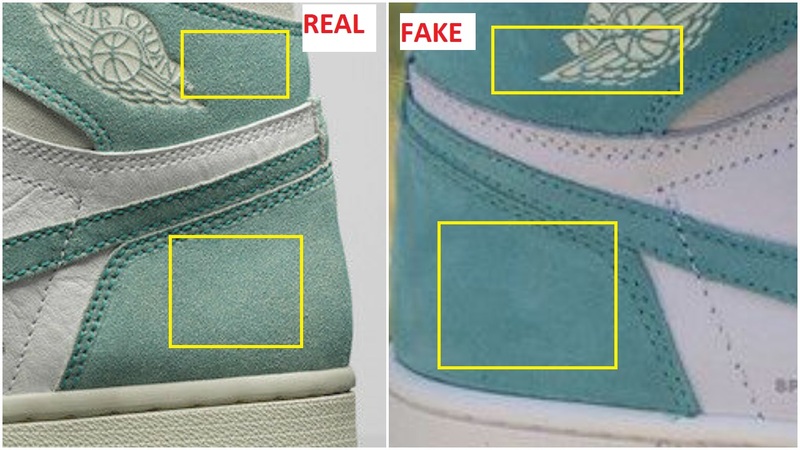 You can clearly spot the differences in the picture above, the overlays are supposed to be turbo green, they appear to be carolina/ocean blue on the fake pair. 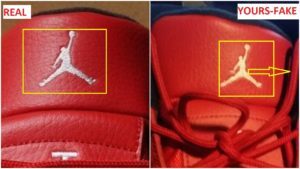 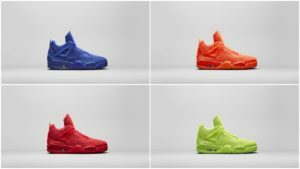 The jordan wings logo is supposed to have some depth to it , but it looks very shallow on the replicas. 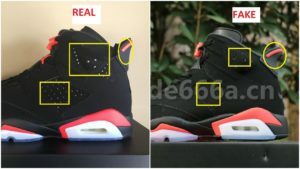 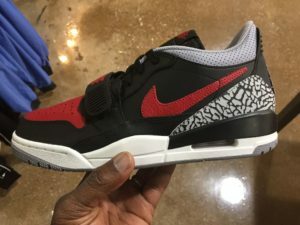 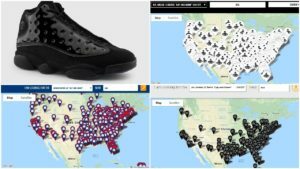 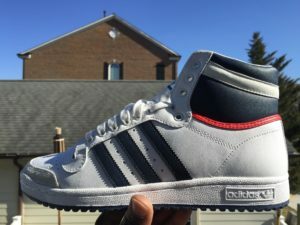 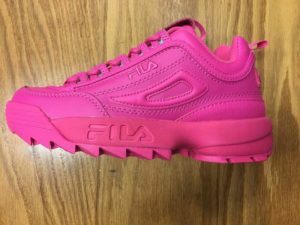 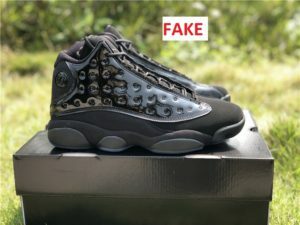 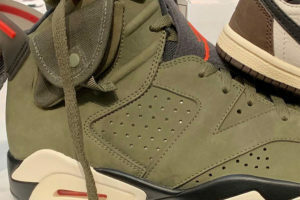 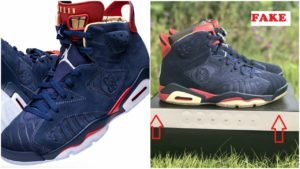 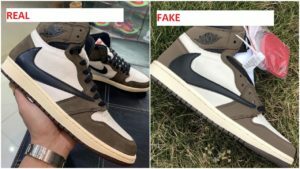 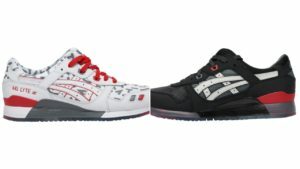 The sneaker is supposed to have an old look to it but it appears to lack those details on the fakes ( there is literally no yellowing whatsoever on the replica pair).